Get Keter Chad Valley Funtivity Playhouse from Argos.co.uk. Get Crocodile Double Water Slide and Paddling Pool Bouncy Castle from Groupon. Get Chad Valley Adventure Play Zone from Argos.co.uk. Get Little Tikes Cottage Outdoor Garden Wendy House Kids Playhouse from Argos.co.uk. 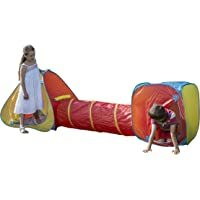 Get Traditional Garden Games Pop-Up Adventure Play Tent from Amazon.co.uk. 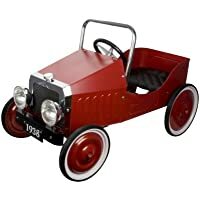 Get Great Gizmos Classic Pedal Car (Red) from Amazon.co.uk. 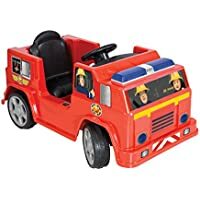 Get Fireman Sam M09281 6V Jupiter Battery Operated Ride On from Amazon.co.uk. Get Soulet Piment Double Swing with Ladder and Rope from Argos.co.uk. Super Hot! Get Little Tikes Cottage Outdoor Garden Wendy House Kids Playhouse from Argos.co.uk. 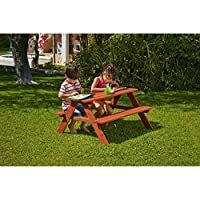 Get Chad Valley Wooden Picnic Bench from Argos.co.uk. Get Kids Play 6v Powered Landrover from Argos.co.uk. 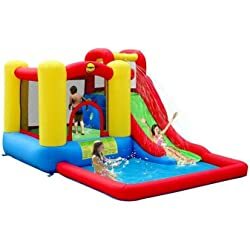 Get Royalbeach Bouncy Castle Castle from Amazon.co.uk. 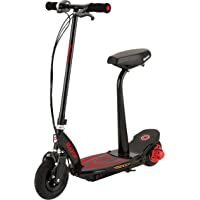 Get E-SegWheel 800W Scooter in Choice of 2 Colors (Black or White) from Mighty Deals. 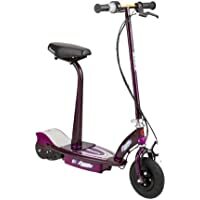 Get Razor E100S Seated Electric Scooter (Purple) from Amazon.co.uk. Super Hot! Get Paw Patrol Chase Police Cruiser from Argos.co.uk. 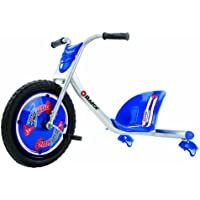 Get Razor Kids' Powercore E100S Electric Scooter (Red) from Amazon.co.uk. 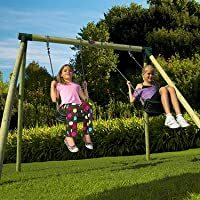 Get Plum Marmoset Wooden Pole Swing Set from Very.co.uk. Get Backyard Football Bouncer Outdoor Inflatable Kids Safe Jumper (Blue/Red) from Worldstores. 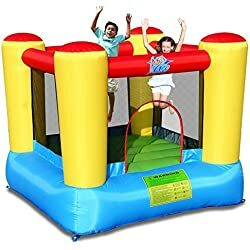 Get Airflow Bouncy Castle from Tesco Direct. Get Backyard Football Bouncer Outdoor Inflatable Kids Safe Jumper - Blue/Red from Worldstores. Get Tesco Giant Airflow Bouncy Castle & Pool from Tesco Direct. Price Drop! Get Wet & Dry Blow Up Outdoor Play from Ebuyer.com. Get Wet & Dry Blow Up Outdoor Play Area from Ebuyer.com. 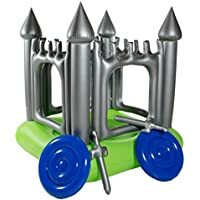 Get Chad Valley Castle Bouncer Ball Pit and Pool from Argos.co.uk. Super Hot! Get Backyard Football Bouncer Outdoor Inflatable Kids Safe Jumper - Blue/Red from Worldstores. Get Smoby Funny Slide from Argos.co.uk. 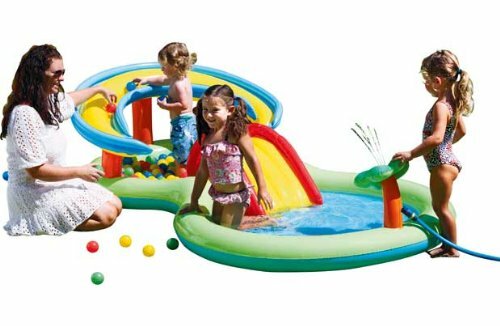 Get Chad Valley Activity Pool Play Centre from Argos.co.uk. Super Hot! Get Backyard Football Bouncer Outdoor Inflatable Kids Safe Jumper - Blue/Red from Kiddicare.com. 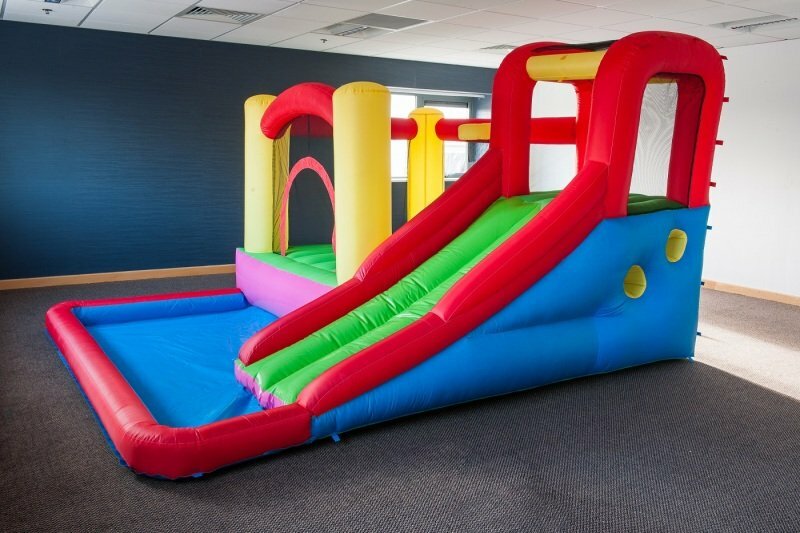 Get Bestway Kiddie Play Centre Bouncy Castle from Very.co.uk. Get SpongeBob SquarePants Bouncer from Argos.co.uk.